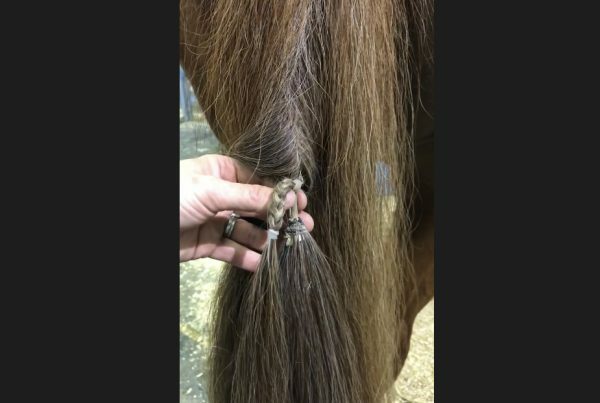 We can spend a lot of time plaiting our horses. Then competing for a long exhausting day (or days!) and the last thing I feel like doing is spending ages, fiddling about, trying to undo plaits. 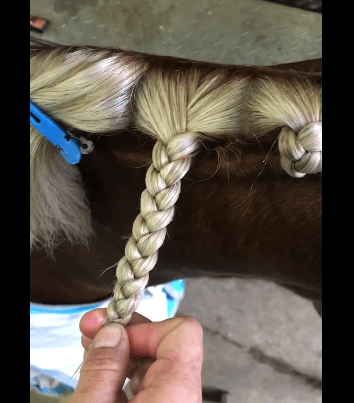 This is a quick and easy way to undo plaits and if you don’t already do it this way, you’ll wonder how you survived without it!